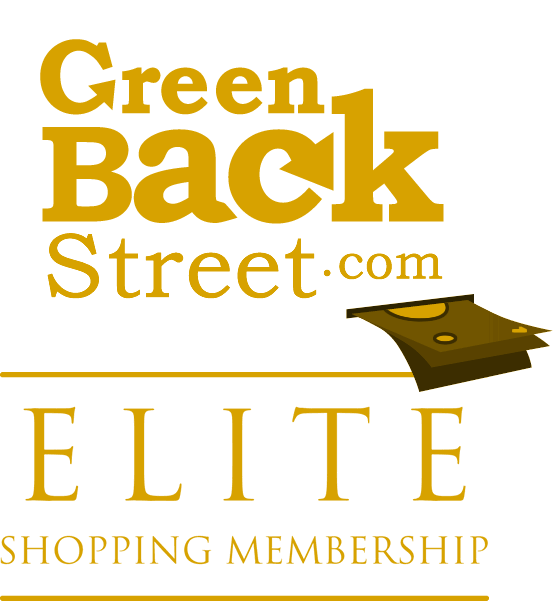 Shop eInvite through GreenBackStreet to get a cash back rebate. At eInvite.com we work hard to ensure that your celebration begins the way it should, perfectly. Whether looking for wedding invitations and announcements, shower and party invitations, birth announcements, bar-bat mitzvah invitations, fine stationery, imprintables or seasonal greetings, our online previewing system and attentive customer service staff take the worry and guess out of placing your order. You can rest easy knowing your product will arrive quickly, just as you had hoped. eInvite has not yet been reviewed.